According to Statistics New Zealand, Australia is by far our most popular destination when it comes to international travel. In the year ended May 2015, we made 1.1 million trips to Down Under. While some of these were most certainly business-related trips, plenty of us head there for a bit of rest and relaxation, as well. If you are heading across the ditch in the near future, here are seven Australian national parks that we think are definitely worth considering as a destination for your next holiday. 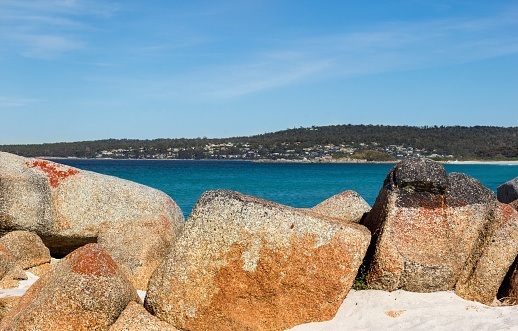 If you’re looking for a beach trip rather than an inland camping stint, then the Bay of Fires is for you. It’s pretty far out of the way for most people, being located on the northeastern coast of Tasmania, but if you can make your way down you’ll be met by empty white beaches, coastal lagoons, and mainly free camping. Activities include boating, bird watching, fishing, swimming, surfing, and many other beach-centric activities. Check out here and here for more information on the Bay of Fires. 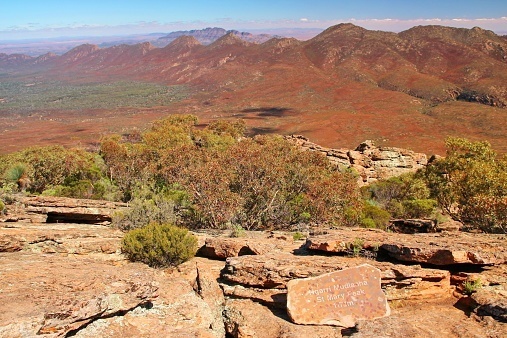 Situated in South Australia’s largest mountain range, Flinders Range National Park is home to one of Australia’s premier national landscapes, along with several points of interests including ruins of early settlement, and Aboriginal art. The park’s key attraction is Wilpena Pound, a huge crater over 80 square kilometers in size, making it one of Australia’s largest natural amphitheaters. Hiking’s the main draw card here, however scenic flights are another activity you could take part in while visiting the park. You can go here for more info on Flinders Ranges National Park. Encompassing Australia’s largest mountain, for which it was named, this national park also plays host to the headwaters of the famous Snowy River, and some excellent skiing if you visit in winter. The alpine and sub-alpine areas of the park contain plant species completely unique to those areas, and the park is also home to rare species of animal such as the tiny mountain pygmy-possum and the corroboree frog. Summer activities include hiking, mountain biking, canoeing, swimming, fishing, and guided tours. Winter activities include skiing, snowboarding, and hiking. 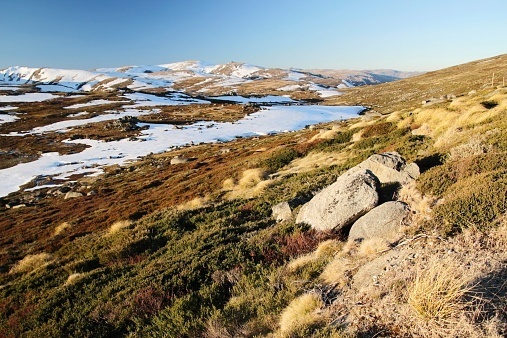 More information on Mt Kosciuszko National Park can be found here. 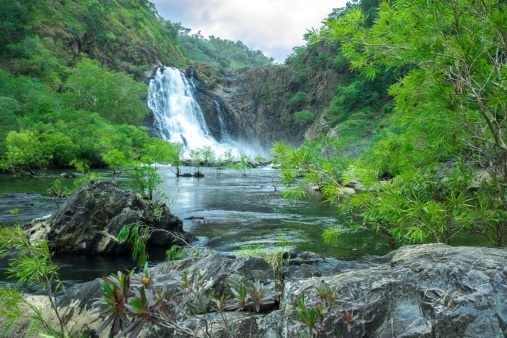 One of the more notable national parks in far north Queensland, Daintree National Park is one of Australia’s 19 World Heritage Sites, being one of the most biologically diverse places in the world. The park is home to over 430 different species of bird, at least 23 species of reptile, and at least 13 species of amphibian. Activities available include guided tours, hiking, and camping. For more information on Daintree National Park, check here. If you’re interested in Aboriginal rock art, you should consider visiting Kakadu National Park, situated at the top of the Northern Territory. It’s home to what is recognised internationally as some of the most outstanding Aboriginal rock art, and over 5000 different recorded art sites from over thousands of years. Its cultural and natural values have been recognised through its placement on the UNESCO World Heritage List. Activities include boat tours, hiking, and wildlife tours. 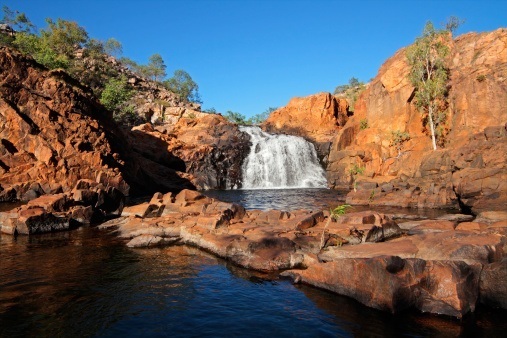 You can learn more about Kakadu National Park here. It’s all about sand dunes and waterways in Great Sandy National Park, half of which is located between Noosa Heads and Rainbow Beach, the other half taking up almost all of Fraser Island. The Park is home to a significant number of bird species, along with having one of the last coastal populations of the emu. Boat tours and canoeing are popular activities, as are long-distance walks such as the Cooloola Great Walk and the Fraser Island Great Walk. 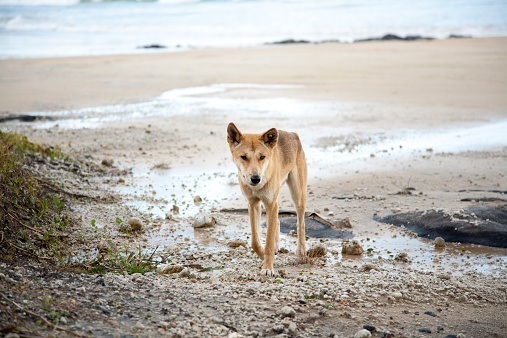 More info concerning Great Sandy National Park can be found here. 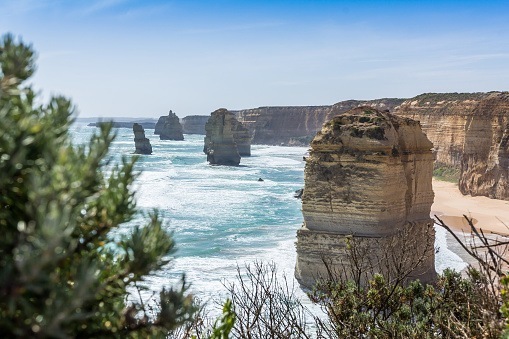 Located roughly 190 kilometers south-west of Melbourne, Port Campbell National Park is home to internationally famous stone formations such as the Twelve Apostles and London Bridge. It’s also home to a huge range of ornithological life, including southern emus, peregrine falcons, and penguins. Boating, fishing, scuba diving, and hiking are all popular activities in the park. Learn more about Port Campbell National Park here and here.